Flying by private jet is a lot more complex than flying by commercial airlines, however we’re here to make your job of chartering an aircraft easier and safer. A lot of our work comes from recommendations from our regular clients, but what if you’ve never flown private before, where to you start? Acces to VIP private terminals away from main airport for privacy. Arrive 30 minutes prior to your departure. No waiting around for your luggage. You are pre-cleared passport control so no need for lengthy queues. Reduce the risk of lengthy delays and cancellations. From the jet to your chauffeur car – for a speedy exit. Why should I use a broker, and not deal directly with an operator ? Most operators will only want you to fly on their aircraft, which may not be the most suitable aircraft for your journey, it may be too big or small, not the right amenities or the right seating configuration. As your broker we will listen to your requirements and identify exactly the right aircraft which delivers firstly safety and then value for money. 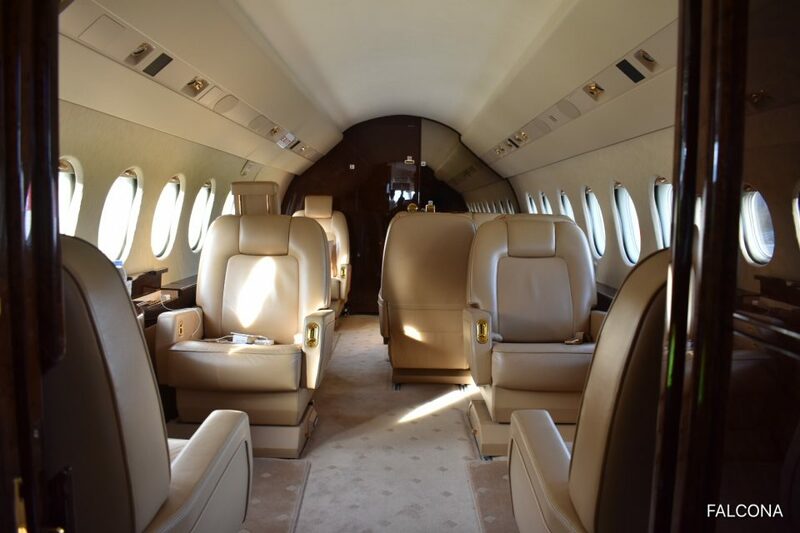 A charter broker like Falcona will get the right aircraft for you at the right price, we know that everyone has different needs, so we can filter our searches to ensure that you get what you need. As an independent charter broker, we’re open and impartial. Our searches are unbiased and we ensure that the operator meets our and the CAA strict criteria. We do work with the best and safest operators in the industry. .
WiFi enabled? Dog friendly? Search for aircraft models and amenities that meet your needs. Find all the information you need to select the right aircraft at the best price for you. Search by aircraft category or a specific model. Filter for age of aircraft, any fuel stops required and aircraft amenities. Is it more expensive to deal through a broker? A charter broker can negotiate fees with the operators, therefore they can often secure better financial value from repeated business from other clients, this inevitably results in lower costs to you. 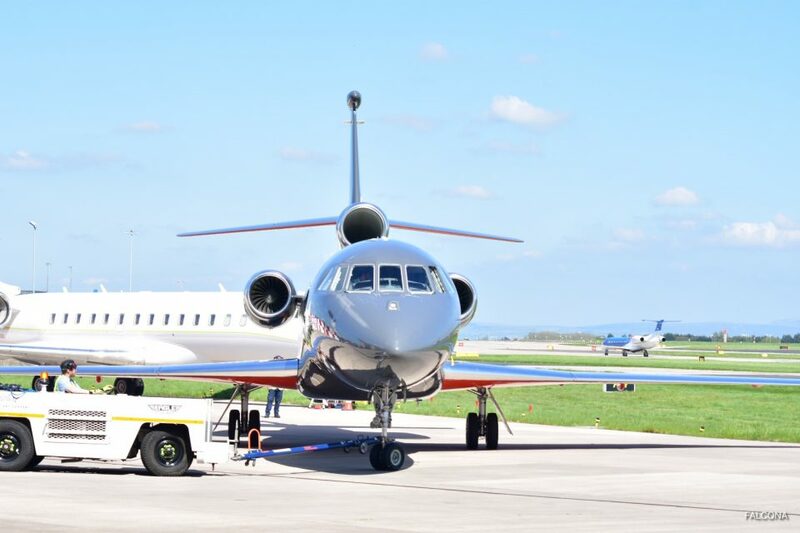 Having access to more aircraft Falcona can source an aircraft that happens to be at your chosen destination, therefore saving any repositioning costs, that may be incurred with another operator who’s fleet is based elsewhere. Most brokers charge between 5-10% industry standard and invariably will actually work out no more expensive than dealing direct but giving so many more benefits. If a charter broker or operator is offering prices well below the industry standard, we suggest that you shop around and ask questions before booking as illegal charters are on the rise. You won’t be covered, the aircraft may not be safe to fly if it’s not had the checks and also the flight crew may not be fully qualified. It’s natural to shop around for the best price. We understand your time is valuable and you want to get the best price for your boss, however shopping around and getting several quotes not only delays the process but aircraft can get booked in the meantime whilst your waiting for all quotes come through. When it comes to our operators we don’t have favourites, we use the best operators. We offer impartial and independent comparisons. Our business is built for you and we’re committed to providing you with the best service possible. There are times when your charter aircraft will have technical issues, this is unfortunately a part of travel. However its how your broker or operator deals with this issue that can show you how much your broker or operator has your best interest at heart. We will always find you a replacement aircraft so that you’re never stranded. 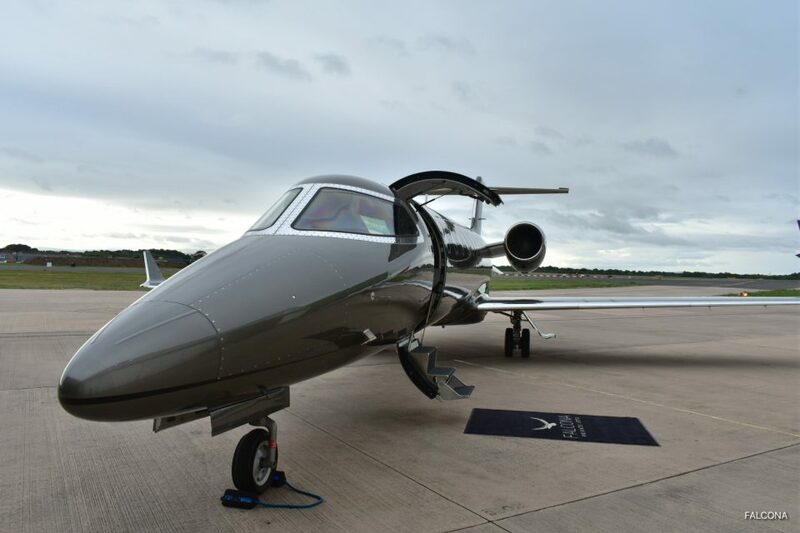 With a private jet charter broker as we have previously mentioned we have access to a large number of aircraft, unlike an operator who are limited by their fleet. So if you book directly with an operator you may be stuck, yes they will give you a full refund but that unfortunately won’t get you home. There are some operators who will source a replacement jet at no extra cost, however this is rare. ‘In the event that it is unable to perform any part of the Charter the Carrier shall be entitled to substitute, on prior notice, any other operator or any equivalent aircraft. To the extent that such substitution involves additional costs, such additional costs shall be notified to the Charterer, who shall be entitled to either accept the additional cost or decline the offer of alternative carriage’. With a relentless fixation on safety, Falcona ensures that your aircraft operator adheres to the most rigorous safety standards in the world and surpasses the most demanding benchmarks of major companies and VVIPs. Above and beyond. 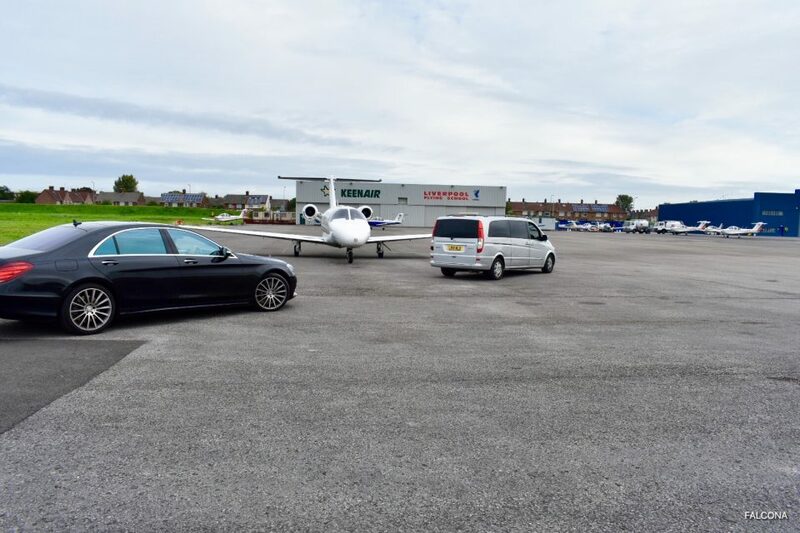 Many of our regular operators who look after our VVIPs are classified with the ARGUS International Platinum Rating and Wyvern Wingman. The flight crew and ground staff surpass stringent industry requirements. All aircraft are maintained to rigorous European safety standards as set by the European Aviation Safety Agency (EASA). We always charter aircraft that have two crew in the flight deck and at least one flight attendant on larger aircraft. All the pilots have exceptional experience well above and beyond legal requirements. Not all operators have aircraft that allow pets on their aircraft. 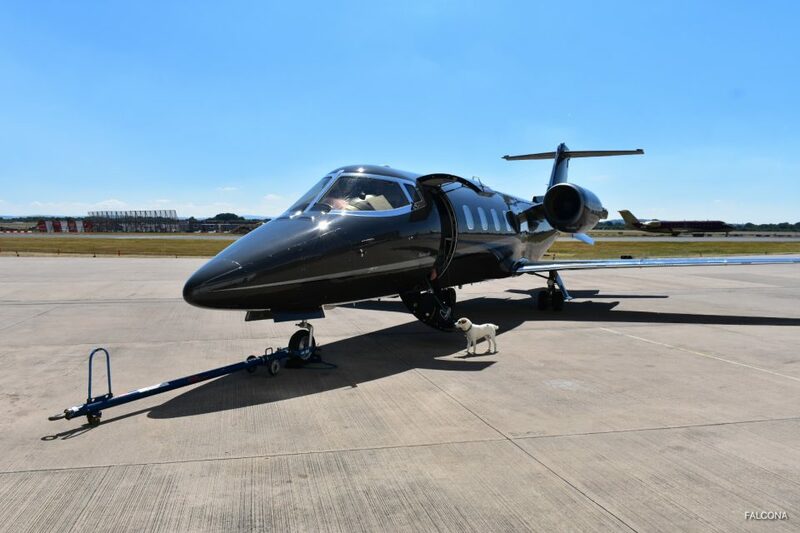 We can source aircraft that will be suitable for you and your pet to travel on. Pets are part of the family, so you don’t have to leave them behind – especially when you go on holiday. Travelling with your pet in the cabin instead of the hold means that the journey is a stress free for you and your pet. With a private air charter we can take you to smaller private airports closer to your chosen ski resort. Not all aircraft and flight crew are certified to land at these smaller airports as they require specific crew and pilot training as they have unusual approaches. 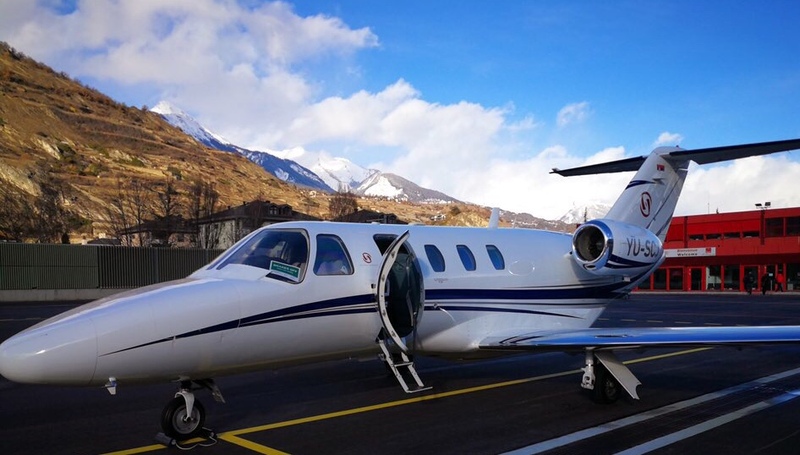 Airports such as Samedan Airport for St Moritz, Sion Airport for Verbier and Chambery Airport for Courchevel all are deemed classed as (Category C) to land at safely. So we can search for operators and flight crew that are fully qualified to fly into these tough airports. We save you time with our knowledge of which jets can use these airports. We know which aircraft can operate into certain airports with restrictions such as the runway length and opening hours. These are just some of the benefits of using a charter broker rather than a operator. However there are reasons that can work in your favour if you decide to go directly with an operator. In most cases broker and charter operator work together as a team to ensure your journey goes smoothly. We always look after your interests at all times, from your initial contact right through to when you land.